A bit of a snug fit. 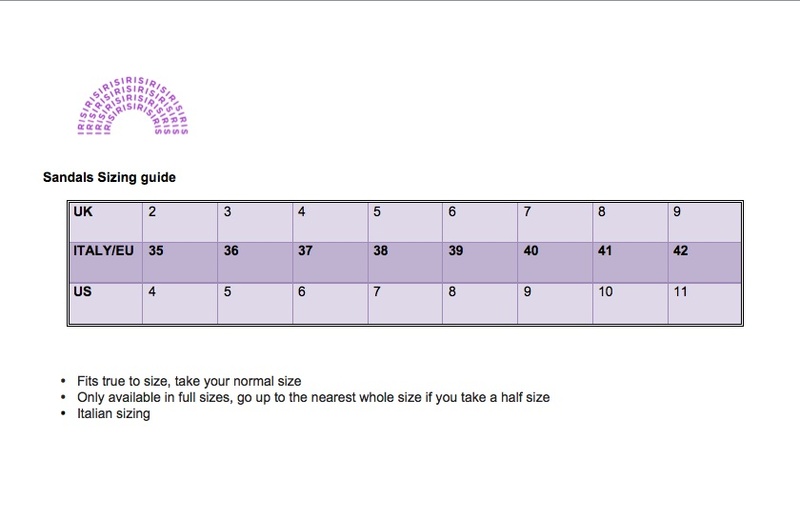 If you are in between sizes we recommend you to size up. 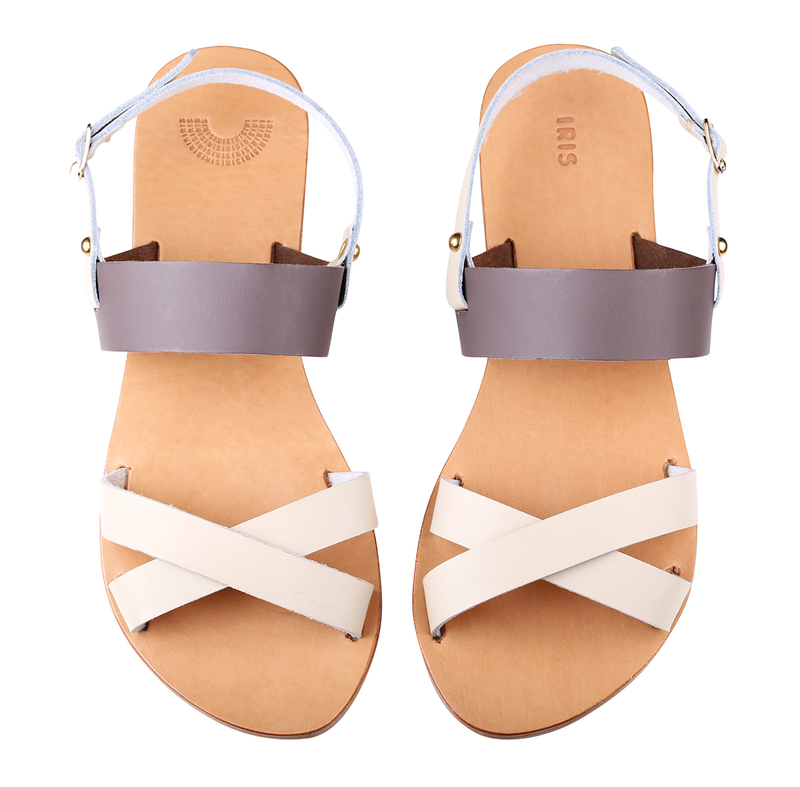 Stylish, strappy and totally tropical, our Lipe sandals are part of Iris brand’s original signature line collection. 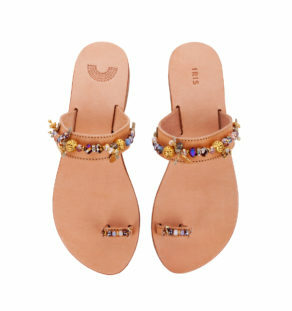 With a design inspired by founder Anastasia’s travels to Thailand, these handmade, open toe sandals were named after the beautiful island of Koh Lipe in the South Andaman Sea. Fascinated by the rich and exotic colours of the continent, Anastasia created these sandals in 100% leather with two different colour ranges. Lipe features a classic, casual, daytime style in natural tan, hemp brown and ivory vachetta leather. Lipe Sunset takes on a more dreamy, wild and adventurous persona with a natural tan base offset by gold and ivory vachetta leather. Both sandals feature a striking cross-strap design with open toe and metal gold buckle strap that fastens comfortably around the ankle. 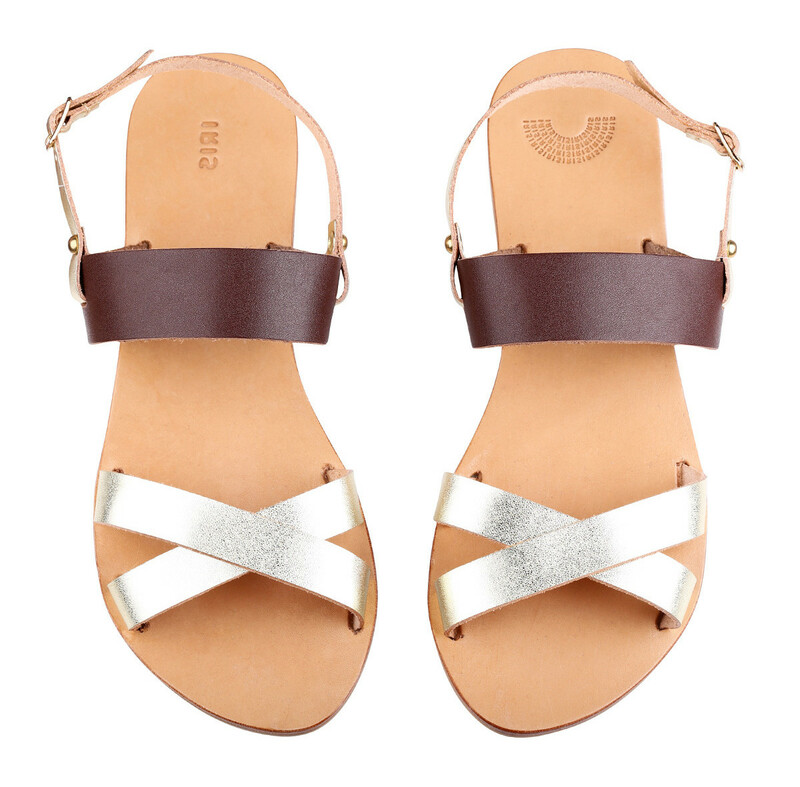 As the Lipe sandal has been designed with a narrow style, we advise that you choose a size up for the perfect fit. Browse the other styles in our signature line!